A contractor’s first and best option is a construction (mechanic’s) lien. The best way to protect yourself is to make sure you follow your state’s requirements, including advanced notice to the customer, to ensure you can file one (for more information, see last month’s Legal Corner blog). If you cannot get a construction lien for some reason, there are generally five other options available. 1. Send a collections letter: A collections letter is sent by you or your attorney to the customer and details the services provided, specifies the amount due and the consequences of non-payment. It is usually the first option to use when an account becomes overdue. 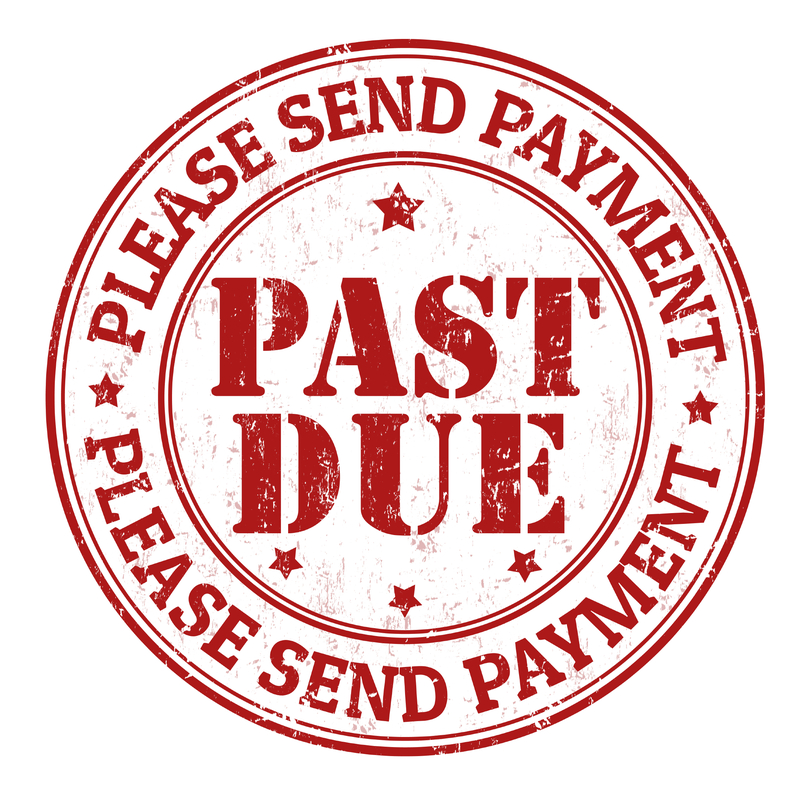 In some cases, a collections letter is enough to prompt the customer to pay or to start negotiating a payment plan. However, some customers will simply ignore them. The best collections letters are more than empty threats–you have to follow through on the consequences. 2. Negotiate: The chances of collecting the full overdue amount are reduced the minute the account becomes overdue. For that reason, it might be cost-effective to negotiate a deal to accept less than the full amount. This is a particularly good option if the customer is truly unable to pay the full amount or you’d like to keep their business. 3. Use a collections agency: A collections agency is a third party that will attempt to collect the debt for you. Some agencies will buy the debt from you for a percentage, while others charge a flat fee. While using a collections agency frees you up to concentrate on your business, the costs can often be high. Make sure to do your homework and find a reputable agency. 4. File a lawsuit: Collections lawsuits are often a last resort. If you’re lucky, filing a lawsuit can scare the customer into paying. On the other hand, lawsuits (even in small claims court) can be time-consuming and expensive. They can be especially frustrating if you win your case only to find out that the customer is “judgment proof” (i.e., has so little that he or she is protected from having to pay) or files bankruptcy. 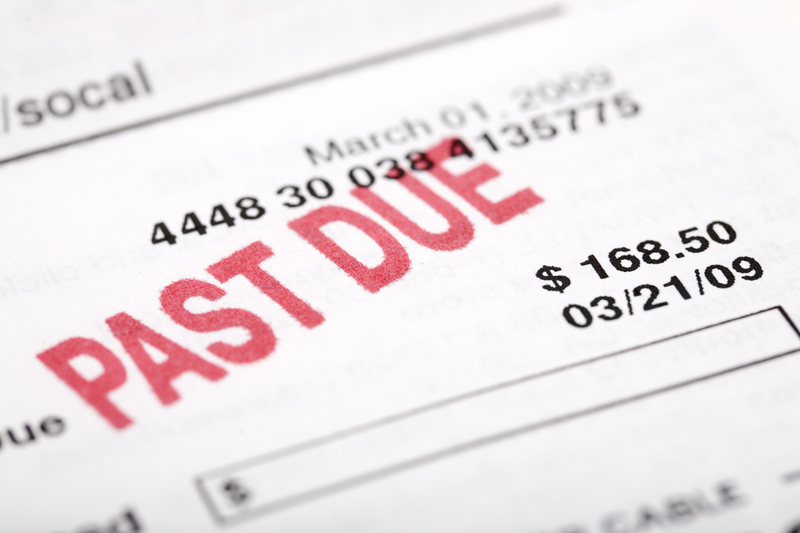 Lawsuits are most effective against debtors who have the ability to pay you, but won’t. And remember: if you hope to continue a relationship with your customer, a lawsuit will probably put an end to that. 5. Write off: Ultimately, there will be some debts you simply can’t collect, either because you decide it’s not worth it or because other options fail). In that case, you should write off the debt on your books and chalk it up to a learning experience. When choosing an option, you’ll need to weigh the amount of time and effort it would take to pursue a debt and the chances of success. There are also “big picture” issues to consider: for example, you could sue every customer the day after their account become overdue, but that probably won’t help your business reputation. Understanding your options in the event a customer doesn’t pay can help you deal with the situation efficiently so you can get back to running your business. There’s no way to guarantee you’ll get paid, but you can reduce the chances of overdue accounts and increase your chance of collecting debts if you take a proactive approach. Regardless of which option you choose, make sure you document all of your interactions with the customer: contracts, change orders, invoices, e-mails, phone calls, and payment arrangements should all be written down. Given the nature of home improvement, it can also be a good idea to include pictures of the work you’ve done as it progresses, including “before and after” photos. Val Revnew practices law at Epiphany Law in Appleton, Wis., providing assistance to financial institutions, employers, contractors and business owners to enforce or defend their legal rights. Visit www.epiphanylaw.com or call her at (920) 996-000.